At ExpressMedsRX Specialty Pharmacy we are here for you and your family. Please fill out the form and we will process your request. We are Your Local Pharmacy! 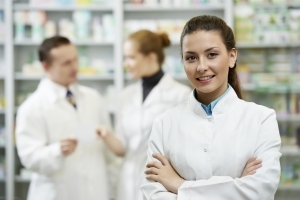 ExpressMedsRX Specialty Pharmacy understands in order to exceed our patient’s expectations, we need to be more than just a pharmacy dispensing medications, we need to be the one-stop pharmacy solution. We strive to exceed the needs and expectations of our customers and create a compassionate, professional, clinical environment for our patients and physicians, while delivering ongoing personalized care with unsurpassed service. At ExpressMedsRX Specialty Pharmacy your health care is the priority. We deliver the highest level of comprehensive care and clinical support with every prescription received. 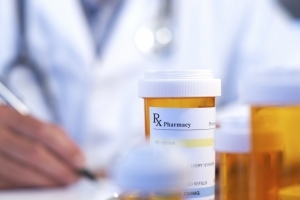 Having all your prescriptions at one pharmacy can positively impact your health. ExpressMedsRX Specialty Pharmacy, makes it easy and convenient to transfer your prescriptions. ExpressMedsRX Specialty Pharmacy’s immunization-trained pharmacists can administer a wide range of CDC-recommended immunizations and vaccines for adolescents, adults and seniors. We specialize in Assisted Living Facility care. We will work with your Living facility to ensure the utmost care to fill your needed prescriptions. 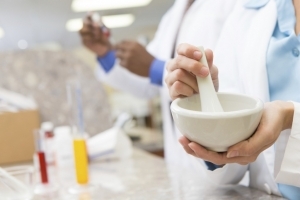 ExpressMedsRX Specialty Pharmacy accepts most insurance plans. Just present your prescription card to one of our staff and we will take care of the rest! ExpressMedsRX Specialty Pharmacy is your community pharmacy. Call us at 888-244-4811 for all of your family’s prescription needs today!